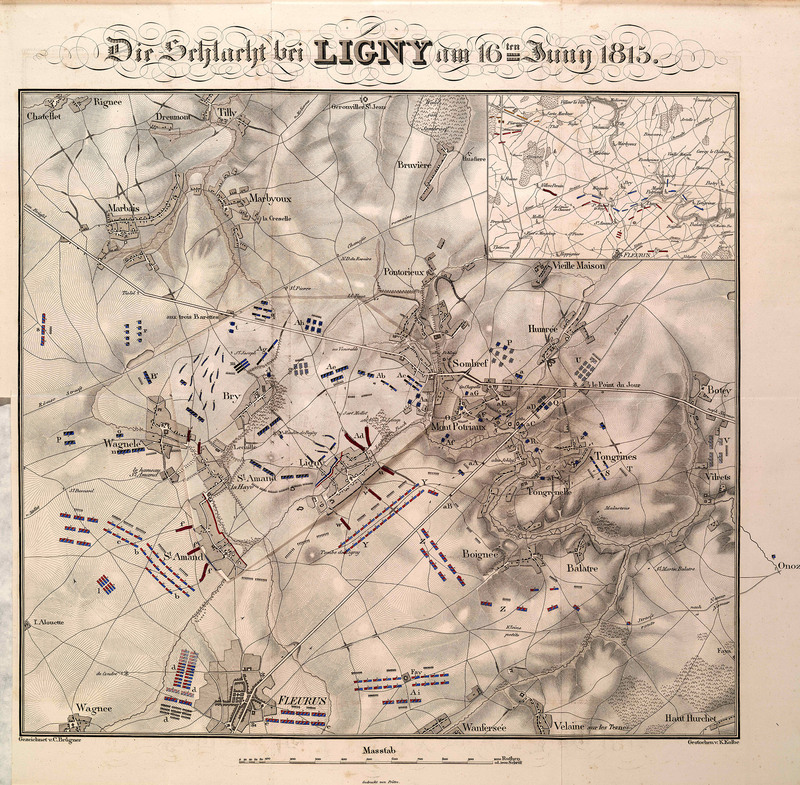 Map, Battle of Ligny, 16 June 1815. See also: Kenton White [University of Reading], "On Maps and Manoeuvres: The Challenge of Mapping Waterloo," British Journal for Military History, Volume 2, Issue 3, July 2016, pp.62-77. Return to Maps and Documents.